The medieval architecture of this town is so splendid it was used as a backdrop in the film 'Othello'. 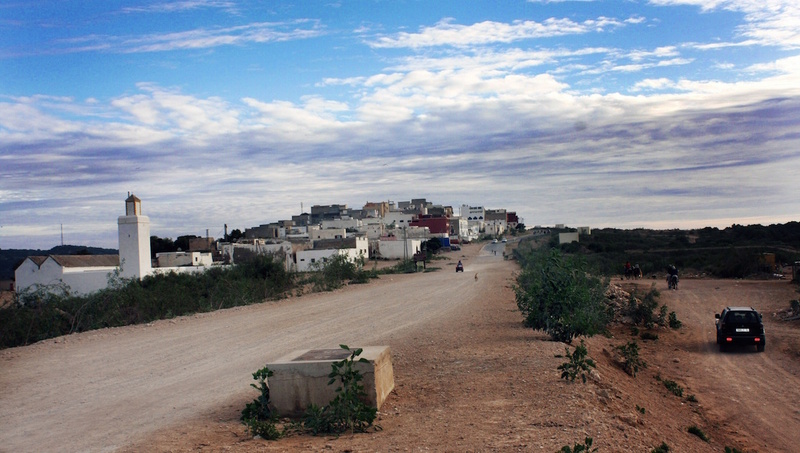 This town has much to offer midway down on the Atlantic coast between Casablanca and Agadir. Fresh seafood, colorful bazaars, hiking, beaches, and desert adventures await you here! A wonderful labyrinth of streets, this 18th mid-century fortified town was built with the principles of contemporary European military architecture in a North African context. This active fishing port is pleasurably mesmerizing to watch as the fishing boats dock. You can even see wooden boats being made and the Île de Mogador in the distance. A former hippy enclave where The Rolling Stones used to hang out. Visit the ruined palace and Ranch de Diabat for horse and camel rides -- Moador Golf Academy is also nearby. Heated by solar energy, this is one of the oldest Turkish baths providing a stunning interior and offering blissful massages. It's part of a guesthouse, so booking is essential. 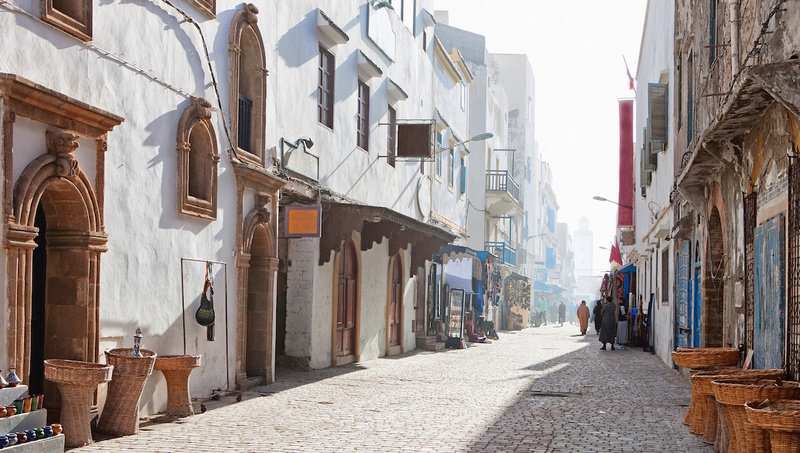 Anthropology and art unite at this quaint refurbished museum of regional art in a traditional house showcasing weapons, instruments, carpets, and historical photos of Essaouira. Half an hour out of Essaouira, this is an escape from the norm, where the women make argan oil for sale using traditional methods of argan and almond oil extraction. The strong winds are ideal for kite and windsurfing, and the watersports center by the promenade offers advice for novices and equipment to rent for more experienced enthusiasts. Are solo women travelers safe? 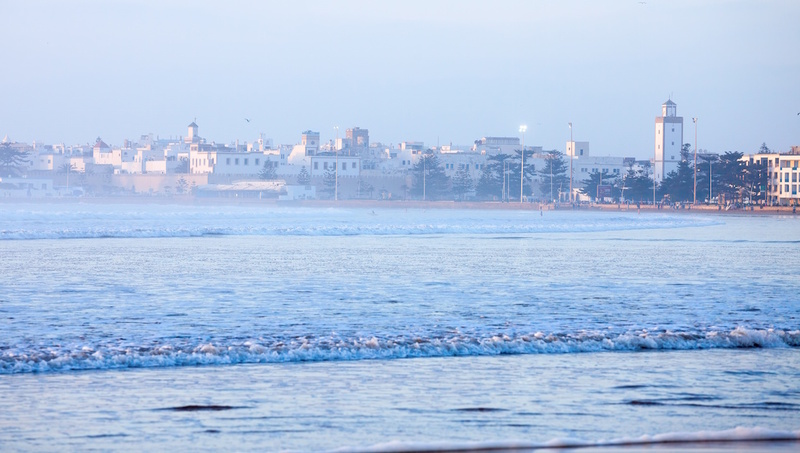 Essaouira is more relaxed and laid back than other Moroccan cities, but of course there's always exceptions, so always take care. Be aware that Moroccan men are not used to seeing bare shoulders and ankles, so that might attract some attention. Remaining pleasant, but assertive is the best way to act. Is a day trip to Marrakech easy to do? Yes, and it gives you a chance to see more of the countryside. You can either rent a car, go by bus, or hire a private driver -- which is more expensive. The cheap return bus runs twice per day, although you will be limited with times, and the journey takes 3 hours by bus. I've heard of goats climbing trees here -- myth or fact? Indeed they do! It's their special quirk in this area of Morocco. 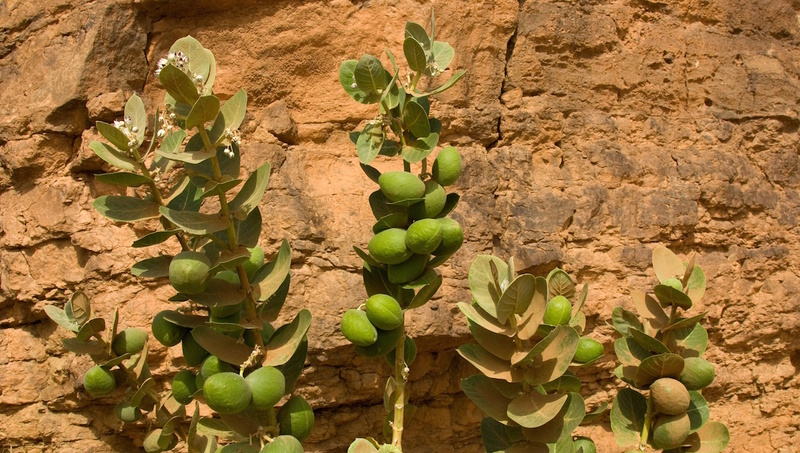 They're skilled climbers that are attracted to the Argan tree, which ripens in June/July each year. Each hoof has two toes which can spread out for balance, while the soft soles of their feet help them to grip the bark. Seeing 20 goats up a tree is a sight to behold! Fall tends to be the best time to visit when the winds are calmer, sunshine and heat is not as intense as in the summertime, and the tourist crowds have departed. 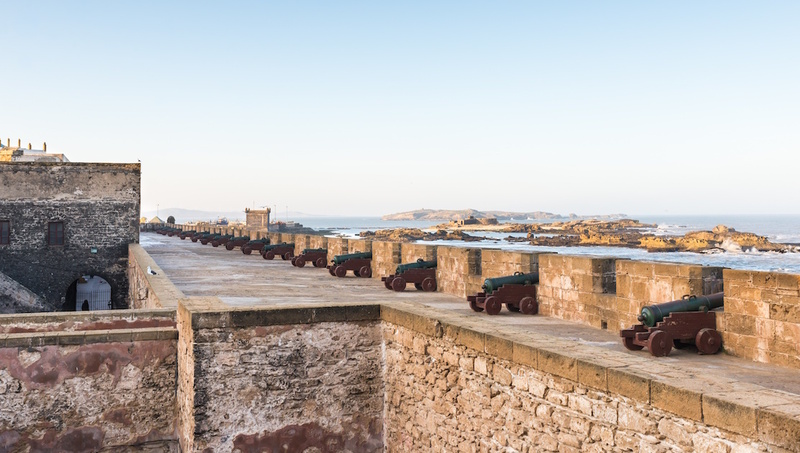 Want to discover all there is to do in Essaouira? Click here for a full list. The trip was great and comfortable - Essaouira is an amazingly beautiful city. The driver was very nice and drove safely. On the way you gonna stop for a quick snack/coffee, to take some pictures of the famous goats in the trees and will have a small intro in a little organ oil manufacture. Once in Essaouira - you can choose if you want to have a one hour guided tour (tour guide was very nice, I think it's worth to have a quick intro into the city). After this you still have around 3-4 hours to wonder around by yourself. Would do this again and also would recommend it to my friends. The driver was very friendly. Always smiling. We had a very nice time. The only thing we didn’t enjoy was the restaurant that the local guide recommended us. He recommended us a restaurant that sold fresh fish. He said that it was the best and for a fix price, but the staff was extremely rude. We never saw something like this. They were yelling at us. They asked for more money than the actual cost of the menu. They were slow in serving with bad manners. It is the restaurant number 11 near the port area. It was awful and changed our experience. Prompt pick up, the whole tour was run very smoothly with breaks on the journey. Amazing views in Essaouira with the vibrant blues of the fishing boats. It really was a labyrinth of narrow lanes walking round the old city. Fascinating history and a beautiful place to visit. A lovely, relaxing place after Marrakech, well with a visit. 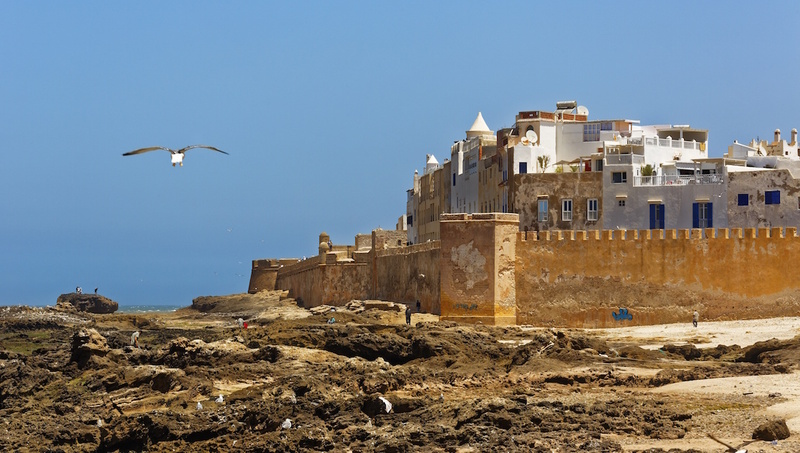 Essouira is a relaxed place, with lots to see. Plenty of eating places, and some very good shopping too. Were even able to paddle in the bay. Decided not to do the tour with a guide, just went ahead on our own, so plenty of time at resort. The journey is quite long but it is definitely worth a visit. My second time and still plenty to see. Great value experience that I thoroughly enjoyed. From hotel collection early morning until return late afternoon, the trip was professionally organised and delivered. Although not mentioned in the itinerary, a knowledgeable, experienced and humorous guide met us at our destination and led us through the best parts of the town, before leaving us for a couple of hours to do our own things. He explained clearly how to navigate the area and the landmarks to trace our way back to the bus. The usual two commission stops at a pottery and an argan oil cooperative were well managed and I felt no pressure to buy anything (though I did buy something from the cooperative). I would book with this company again.